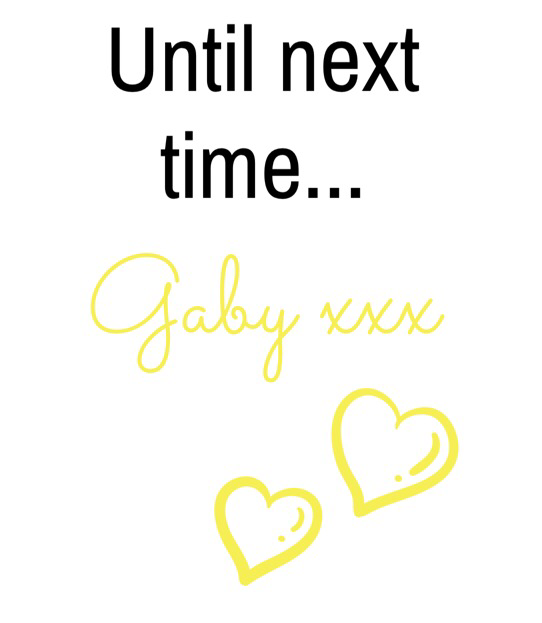 Given the amount of interaction I got on my last Potentially Unpopular Fashion Opinion post – I decided to write a follow up post about fashion/clothing that doesn’t serve a purpose. I started to write this as a potentially unpopular opinion and it kind of morphed once I came to the realisation that; a) I can’t stand it when there isn’t a purpose for fashion or b) something isn’t very practical. 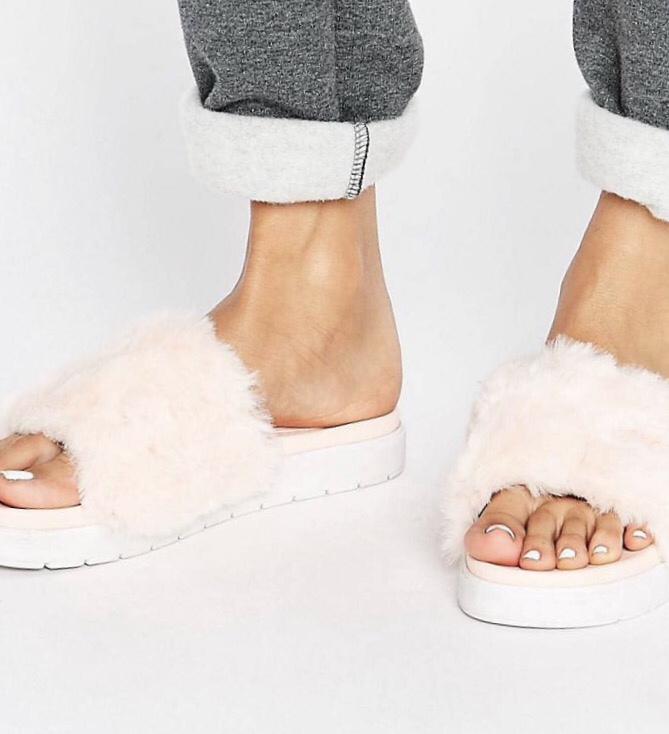 Those fluffy sliders you rocked in the summer, but you weren’t quite sure if they were for the winter – they don’t keep your feet warm and will be ruined as soon as the inevitable rain pours down because, hello we live in Britain! Do you wear socks or not wear socks? Why are you wasting your hard earned cash on a pair of sandals like this? Absolute madness! 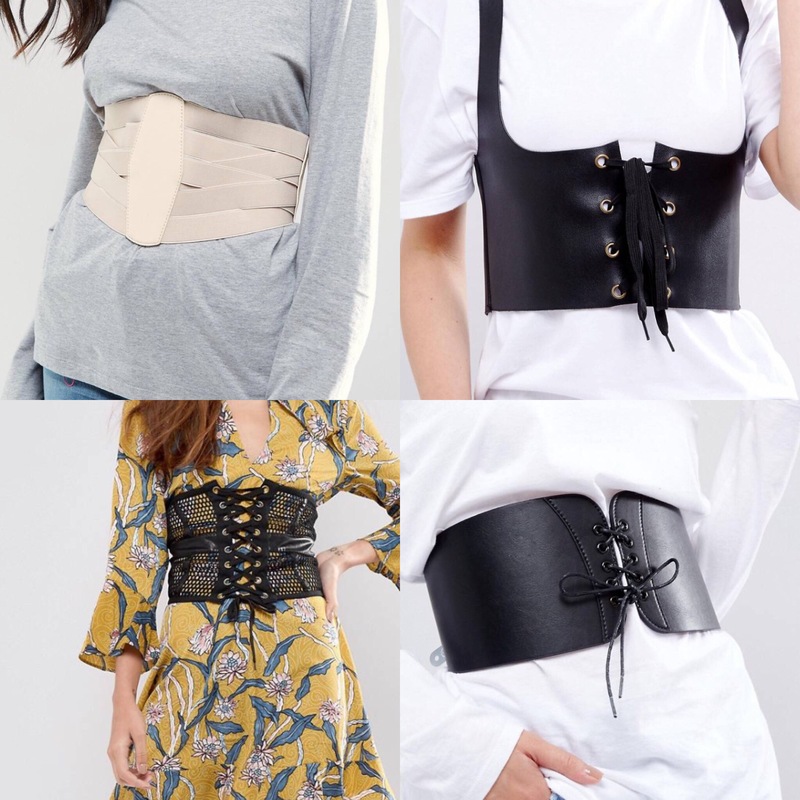 Corset waist belts remind me of the horrifically massive belts I used to wear that served no purpose back when I was 15/16 – they’re not holding any trousers up so what is the point?! I’m not a huge fan of corsets in general, so having one in the form of a belt, isn’t a recipe for success in my opinion. Can we all just take a second to absorb these images and just try to understand what purpose they’re serving? I can’t deal with this plastic fashion either (please feel free to revert to an older post New Fashion Trends I Can’t Get on Board With which also covered this topic). Why would you want to shove your feet into some see through boots which encourage them to sweat and swell, making you look like your feet are being prepared for a lavish meal to be eaten by Hannibal Lecter? (yes, i just finished watching the series on Netflix hence the reference lol) I can’t see it sticking around thank god, but it’s probably one of the worst things to come out as a trend this year. Sorry Yeezy, these just don’t please me. Distressed knitted jumpers. 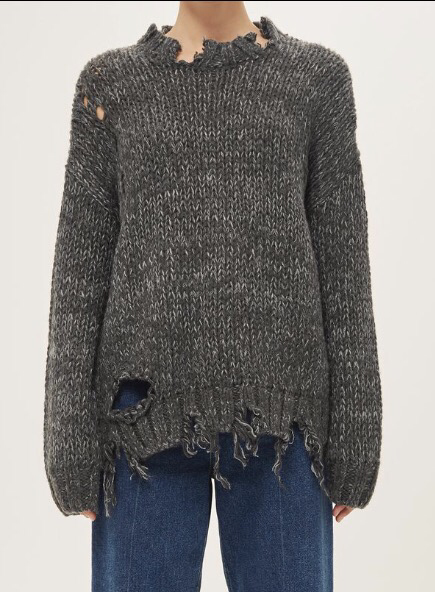 I get distressed jeans (not where an entire leg is on show – you may as well be wearing shorts honey), but I cannot understand why you’d want your jumpers to be torn and distressed! In the same way that I don’t understand the purpose of a cropped jumper – jumpers are supposed to keep you warm, so why crop it off to stop it serving its purpose? I can’t say I haven’t worn a cropped jumper over the years, but it’s only as I’ve come into my own in terms of my personal style that I question some of this stuff. 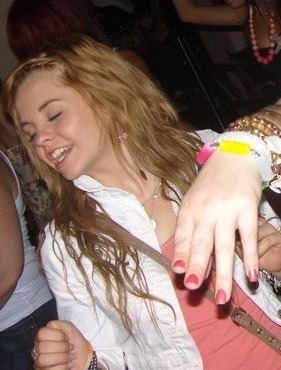 I really enjoyed writing this post and I would like to add a disclaimer again that these are my own opinions, I don’t mean to cause offence – just a laugh!